The Portland Bureau of Transportation’s Nov. 9 open house is another chance for the public to view changes planned for accident-ridden outer Southeast Division Street. This redesign will affect everyone – businesses and residents, pedestrians and cyclists, and, of course, drivers. The PBOT plans for the stretch from 80th to 156th laid, so far, have medians as the centerpiece. Other major changes are more streetlights, crosswalks, and sidewalks. National surveys show that medians reduce accidents but also may hurt auto-reliant businesses. Division is lined with auto-reliant businesses. Wouldn’t more police enforcement – ALONE – of speed limits and jaywalking reduce accidents? And why not fix the roadway, add streetlights and fill in the sidewalks first and NOW? 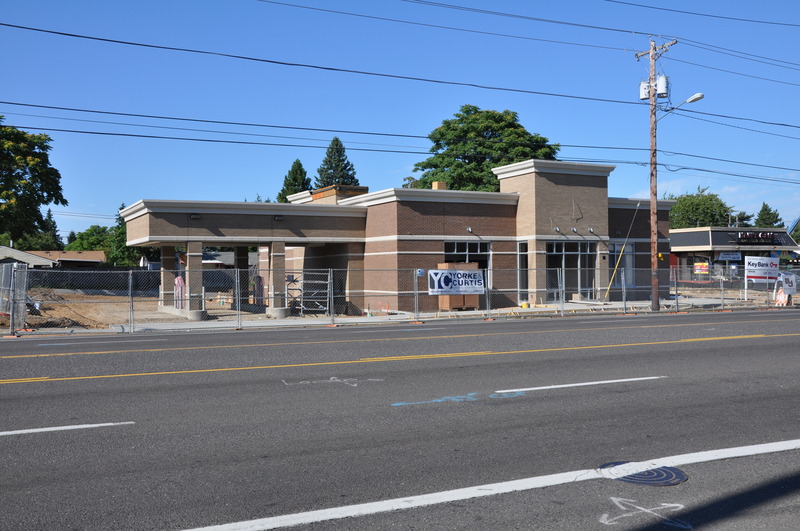 PBOT’s Open House on Thursday, Nov. 9, 5-7 p.m., is a chance for YOU to voice your views about what is planned and perhaps alter PBOT’s design. The event is at PCC’s Community Hall Annex, 2305 SE 82nd Ave. Please, if you can, attend the open house. Parking is limited and paid, so please consider taking public transit: Bus routes #72 and #4 will get you there, easily.